after postponing the event to gain some additional time, we sadly have to cancel Open Source Days this year due to lack of sponsors. We will take some time to analyze the underlying causes and find solutions to make Open Source Days a stable recurring event again. A warm thanks to all speakers, sponsors and attendees showing interest in the event! For everyone who was already looking forward to the Community Day, we arranged an informal Meetup on October the 6th! We would love to see you there and get the awesome community together, that has made Open Source Days great in the past. We are very happy for your input and critique, either in person at the Meetup or via our contact form. 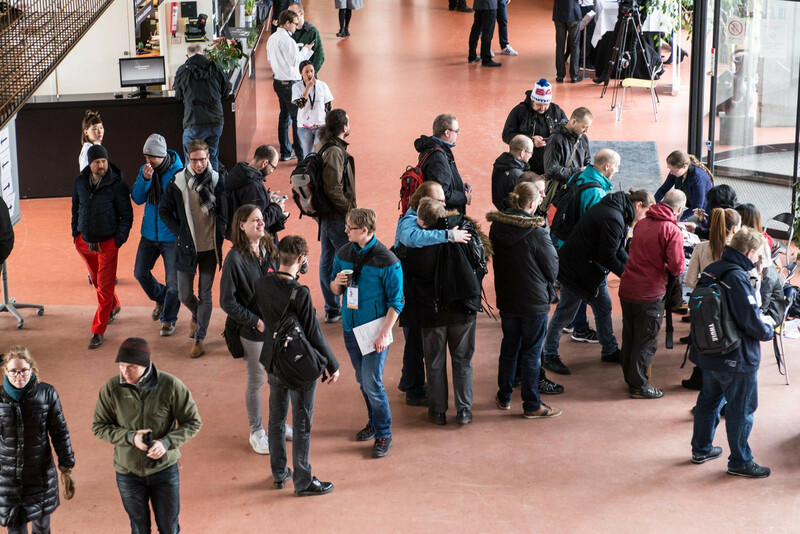 Open Source Days is and has been first and foremost a community event, so participation in any step of process is very welcome. For updates on the event and our future progress, you can sign up for our Newsletter. If you are using these platforms please also follow us on Twitter, Facebook or LinkedIn or join us on irc.freenode.net #opensourcedays. All contents © Open Source Days. All rights reserved.